Air pollution causes many thousands of deaths each year in the UK. 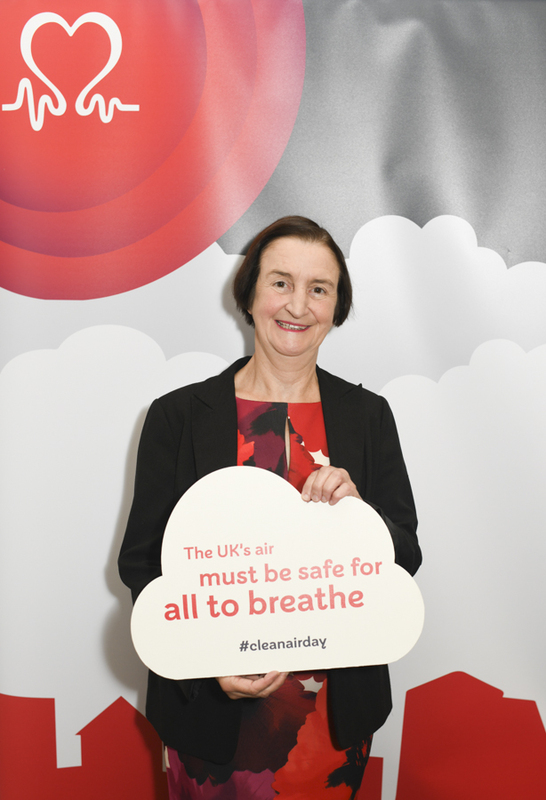 Today is #CleanAirDay, which reminds us to think about how we can limit our personal contribution to air pollution and avoid breathing toxic air. We usually associate air pollution with busy roads, but I was shocked to learn that indoor air pollution can be just as bad, if not worse. Little things like ventilating rooms and vacuuming regularly can do a lot to keep us healthy.